Why is this so important? 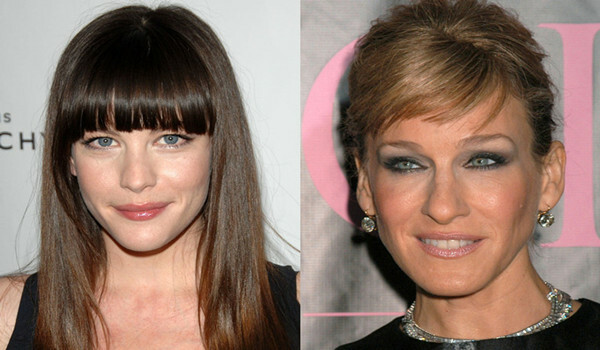 Simply put, if the wrong hairstyle is created for the wrong face shape, the result is a disaster. In fact, even if a well executed, well cut hairstyle is performed on the wrong face shape, the result is still a disaster. Why again you ask? Because hairstyles are predominately about shape and geometry. It's all about putting the perfect frame around a person's face to balance and bring perspective to the overall shape. 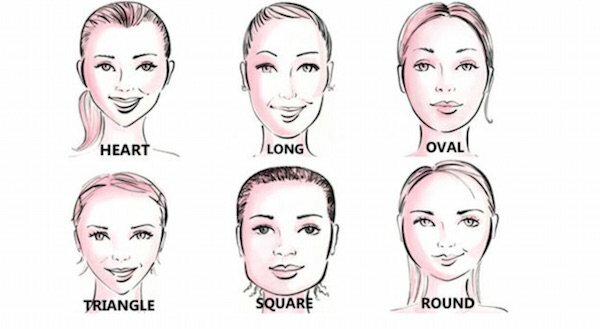 So let’s check this picture below to find out which face shape you are . If you've got a heart-shaped or oval face, then be proud! Because you're really unique. 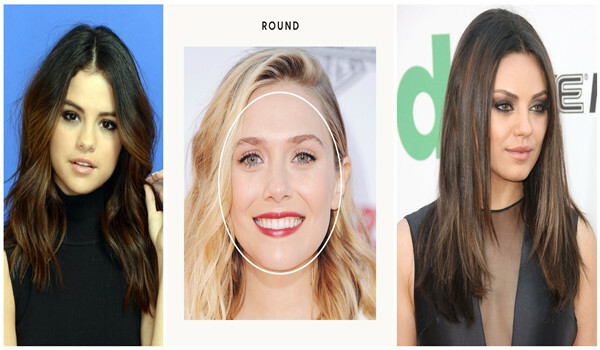 For people who have this face shape ,you can feel free to choose the hairstyles you like .Sometimes ,bangs style is not the best choice for heart or oval face shape . If you got a long face shape ,you gotta to try a bang hairstyle ,it will be amazing to shape your face ,and make it look more delicate . No matter middle bangs ,or side bangs ,it’s your choice ,you can definitely rock any hairstyles but with bangs ,lol. I personally think triangle face shape is one of the most perfect face shape . Basically ,you can rock any hairstyles . Bangs,bob,straight,short hair,straight ,wave hair .... Just pick what you want . If you got a square or round face ,um... you need to do some work with your hairstyle .Sad to say ,I’m a square face share girl .Tips for we those girls : No bangs,No bangs,No bangs ,just keep it in mind . And if possible ,no bob ,no short hair as well. Because we need hairs to shape our face . But you can try to put on a ponytail. The best choice for us is middle part or side part long straight hairstyle . Now that you know your face shape and how to choose the right hairstyle, please remember these tips in your hairstyle-chosen career ,little trick works a lot .